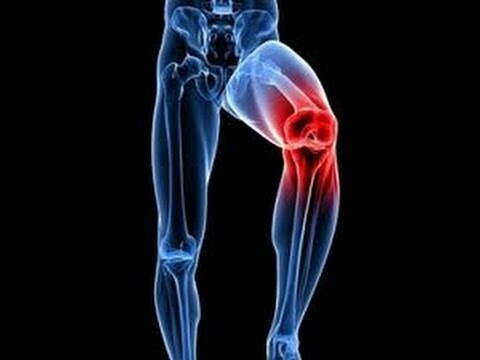 Knee replacement surgery is a surgical procedure for curing serious knee damage, replacing damaged cartilage and bone in the knee joint with metal and plastic components shaped to allow continued motion of the knee. The surgery is most commonly performed in people with advanced osteoarthritis, which is a joint disease leading to the breakdown of joint cartilage and underlying bone. Knee replacement surgery is a major surgery. Knee Replacement surgery can be performed as partial or total knee replacement. For partial knee replacement surgery, a small cut is made and recovery period is fast, while total knee replacement surgery requires a bigger incision to remove the cartilage. Pre- operative education plays a significant role in patient care. It helps in reducing the anxiety before the surgery, with low risk of detrimental effects. A series of physical examination will be conducted to examine the health. It includes diagnostics and blood tests. Any undergoing medication or allergies if any, should be notified to your doctor. A diet is to be maintained before the surgery. Sedatives are a part of the surgery in order to relax before surgery. The doctor will instruct according to the medical condition and should follow the instructions strictly. Other risks may be involved depending on the medical condition. Make sure to discuss your condition with your doctor prior to the procedure. During postoperative hospitalization, a physiotherapist will help you to strengthen your knee. Specific exercise will be given to do and it should be strictly followed to avoid any complication or dislocation. You will be advised to take short walks and do normal household activities, which will help in restoring the strength in the knee joint. After recovery, extreme movements should be avoided as it can damage the knee. Dr Thadi Mohan, a consultant orthopaedic surgeon in India, with over 20 years of experience, will conduct the surgery and guide you to a fast recovery.